This is the website of: Subs Plumbing and Heating. Our postal address is: 55 Briar Meads, Oadby, Leicester, LE2 5WE. We can be reached via e-mail: info@localplumberleicester.co.uk, or you can reach us by telephone: 0116 216 9098. 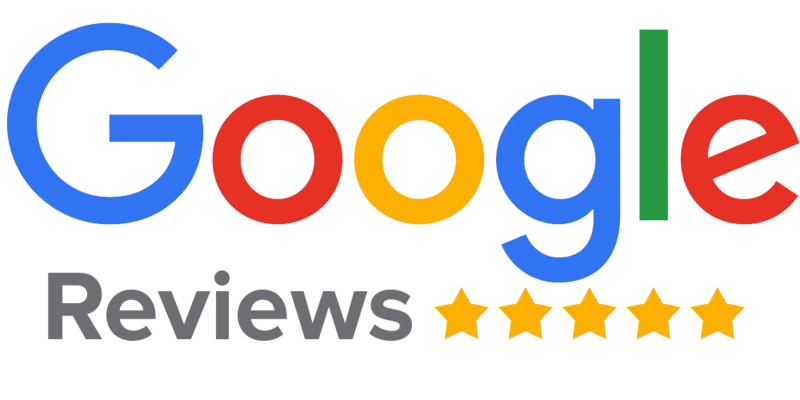 Please read our customer reviews. We may use Google AdWords to see which pages led to our users submitting contact forms to us, which allows us to create a more effective marketing campaign, and make better use of our paid search budget. We may use DoubleClick cookies and remarketing codes on our website to record user activity. The information we collect allows us to create targeted advertising in future work and across Google’s network of partners. We may use Call Tracking to set dynamic phone numbers on our site. These help us identify how you found the website when you call us and allows us to identify the source that you used to find the website. It gives a better idea of our users’ requirements and lets us tailor our advertising methods in the future. If you phone us, your call may be recorded for training and quality purposes. We may use technology on our site called Facebook Conversion Tracking, allowing us to track visitors who are referred here, to our website, via a Facebook page, app or advert. While we will share information in relation to your visit to our website with Facebook, this do not include specific information about your personal details. The information will be used by Facebook, on our behalf, to survey the performance of our advertisements. You can find out more about this on Facebook’s data use policy page, which details the information we share in accordance with their policy. We also use Facebook Conversion Tracking to allow us to present adverts on and off Facebook. To change permissions for Facebook Conversion Tracking, more information is available here.